Dr. John Diamond practices integrative medicine involving all health sciences to create wellness and to educate doctors, patients and listeners in the applications of allopathic and alternative medicines. John Diamond, M.D., H.M.D., is licensed as an allopathic Medical Doctor and Medical Doctor of Homeopathy, plus Traditional Chinese Medicine including Herbology and Acupuncture. His current book, “The Clinical Practice of Complementary, Alternative and Western Medicine,” is the standard for integrative medicine. Dr. Diamond continues a daily practice in crisis medicine in Reno, Nevada; accepting referrals from primary care physicians throughout the nation. Considered an unparalleled advocate for patient rights and the application of all health sciences to the benefit of the patient, John Diamond is a a rare treasure in health care and to the vast audience nationally of Healthy, Wealthy and Wise. 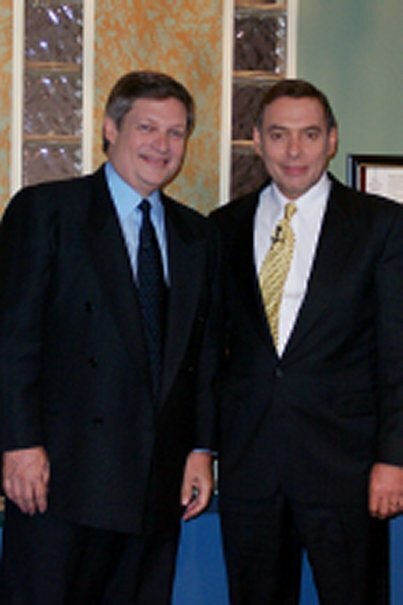 Dr. Diamond is a member of both the Healthy, Wealthy and Wise Radio and Television Medical Staff and appears regularly on both (Dr. Diamond and Frank Jordan pictured during an episode of HWW below left). The Healthy, Wealthy and Wise Television Show is seen each weekday on the FamilyNet Television Network with a station in your vicinity determined by going to www.familynettv.com and entering your zip code where indicated. Dr. Diamond will soon have a new product line developed in his laboratories to help the thousands that rely on his expert health advice. Learn more at Dr. Diamond's website at www.intemedica.com and subscribe to his Newsletter. 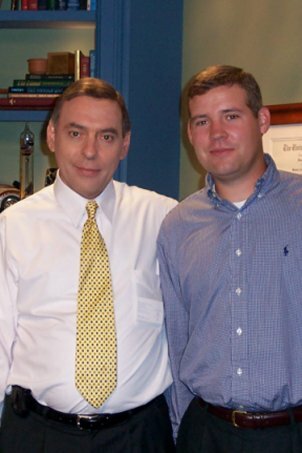 Involved in development of the product line is John's son, David Diamond, who recently joined John on the television sound stage during Dr. Diamonds appearance with Frank Jordan on the HWW Television Show (photo above right). Stay tuned to HWW for the date of introduction for the outstanding line of health products from Dr. John Diamond. Check the HWW Television Schedule for coming appearance dates and topics for Dr. John Diamond on the HWW Television Show. 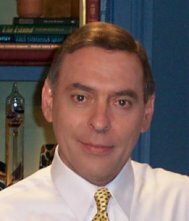 Hear John Diamond MD, HMD on Monday-Friday each week on Healthy, Wealthy and Wise Radio with Frank Jordan Beginning 4/5/2004 and frequently on the HWW TV Show. The Doctor is On-Call for you - just call 800-281-TALK (8255) from 5-6 am Pacific, 7-8 am Central or 8-9 am Eastern time for HWW Radio!